Chen park is one of the jewels of detroit. in fact, it was named of the top 100 venues in the world. diana ross struts this stage. So does aretha. Erykah Badu. Shelia E. And now zinzi clemmons... and you! 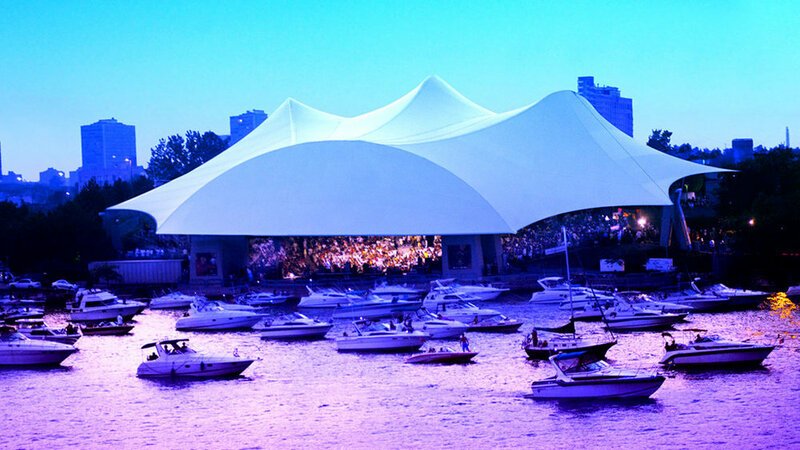 for this very special shady ladies evening, chene park has granted us use of the stage to host our intimate dinner part. guests get a behind the scenes look at one of the city's best music venues and see the world from a star's perspective. Zinzi Clemmons is the author of the debut novel, What we lose. She was raised in Philadelphia, with roots in South Africa and Trinidad. Her writing has appeared in Zoetrope: All-Story, Transition, The Paris Review Daily, and elsewhere. She has received fellowships and support from The MacDowell Colony, Bread Loaf, the Fine Arts Work Center in Provincetown, and the Kimbilio Center for African American Fiction. She is the co-founder and former publisher of Apogee Journal, and is a contributing editor to LitHub.com. She teaches literature and creative writing at The Colburn Conservatory and Occidental College. She has a second novel forthcoming from Viking. chef ederique, who is working to open a music venue and restaurant in Detroit's west village, will be crafting the evening's menu. expect creole. expect new orleans. expect everything zinzi's book should tase like. what exactly will she be serving? You'll have to join us to find out! Maybe the gabriel hall brass band (seen left) will join us!